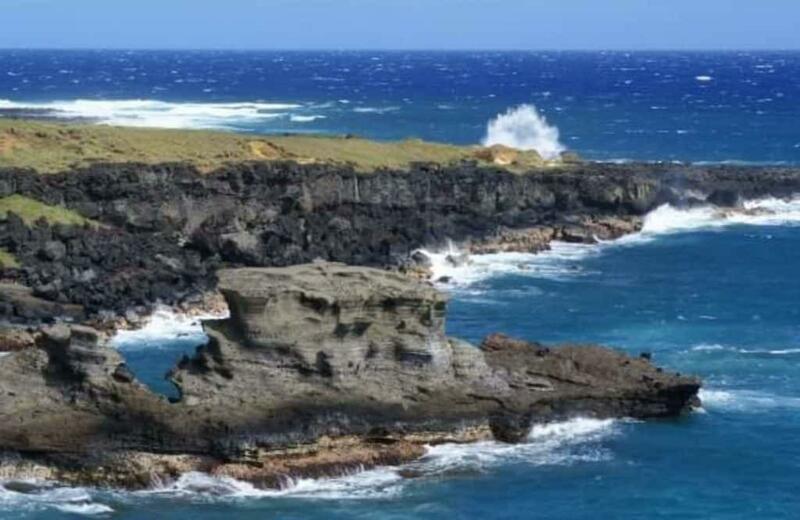 Mahalo to John Capps for sharing this rugged Hawaii (Big) Island coastline shot with us for Aloha Friday Photos. John tells us that he took this shot along South Point on Hawaii Island. The Hawaiian name of this area is Ka Lae. One little interesting piece of trivia about South Point is that it’s the southernmost point of the United States. 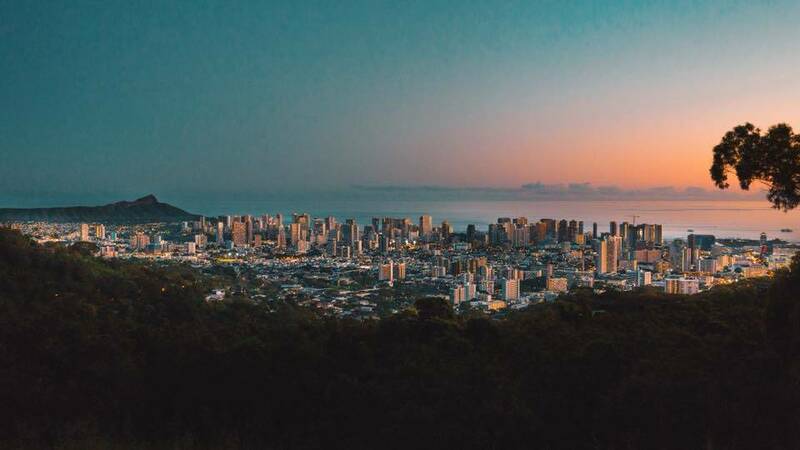 There’s much to celebrate in Hawaii — food, music, dance, culture and history — and there are plenty of festivals to do so in the coming months. 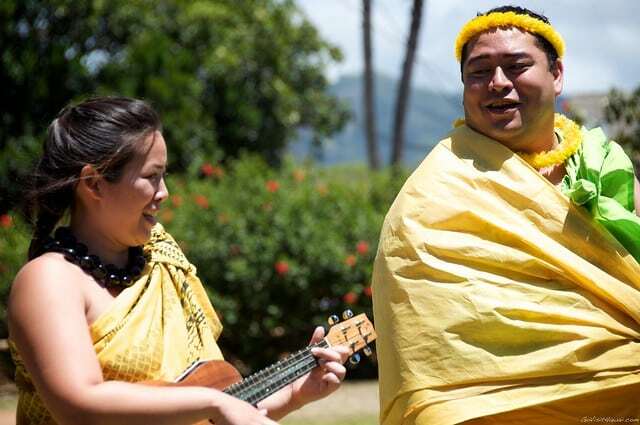 We’re listing the top cultural events that you may want to make a part of your Hawaii vacation. 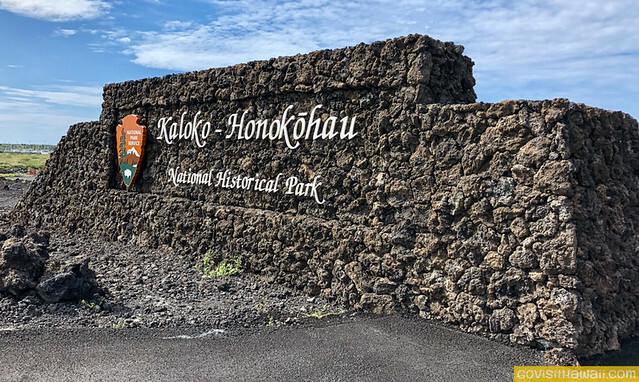 A cultural treasure sits just five miles south of Kona International Airport — Kaloko Honokohau National Historical Park. 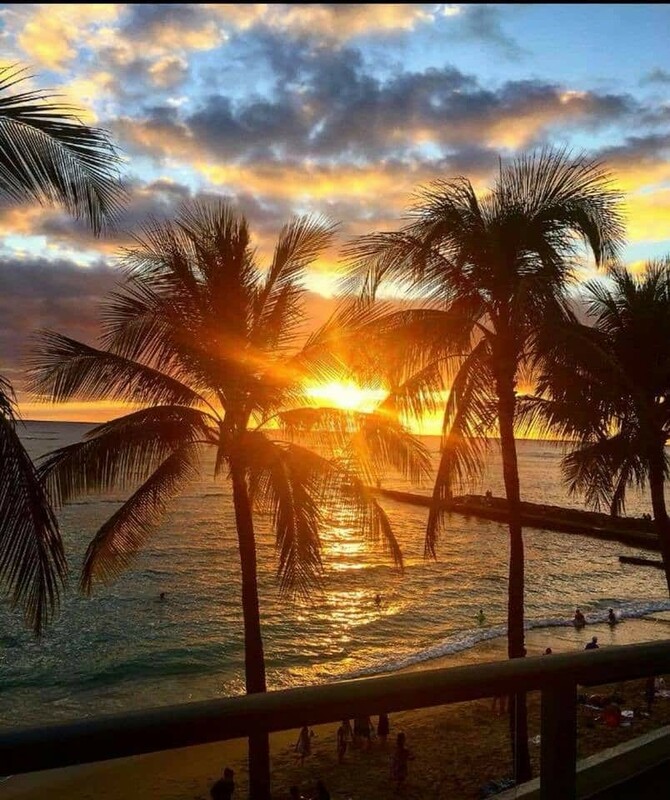 Though the setting is beautiful and worth the visit on it’s beauty alone, there’s also much to learn about early Hawaiian life and culture.